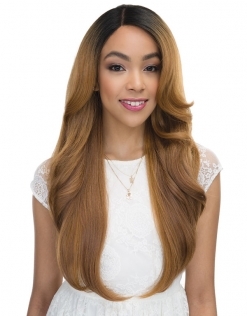 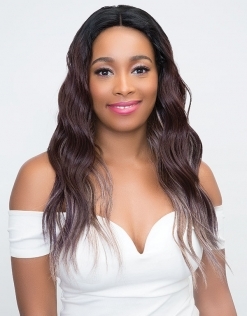 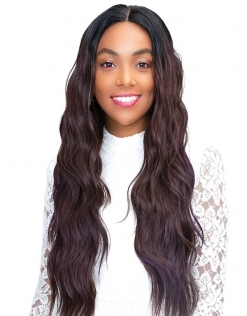 The 4X4 Princess Lace wigs features premium synthetic fibers in the convenience of hand-stitched lace front cap construction. 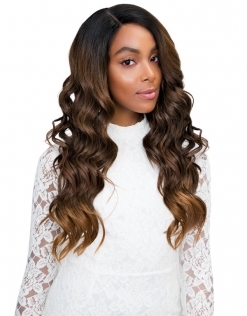 The 4” X 4” lace front closure gives you small section of center parting. 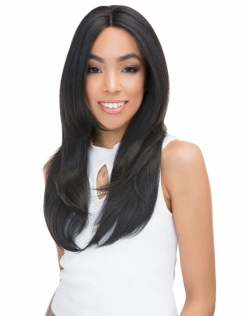 The hair is resilient, durable, long lasting, and can be easily styled with heat tools. 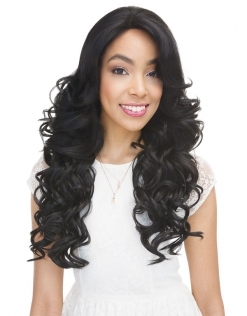 Safe to heat style up to 360 degrees fahrenheit or 180 degress celsius. 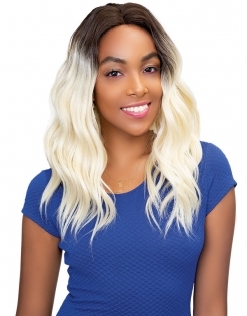 Bring out your inner princess with the help of our Princess Wigs.